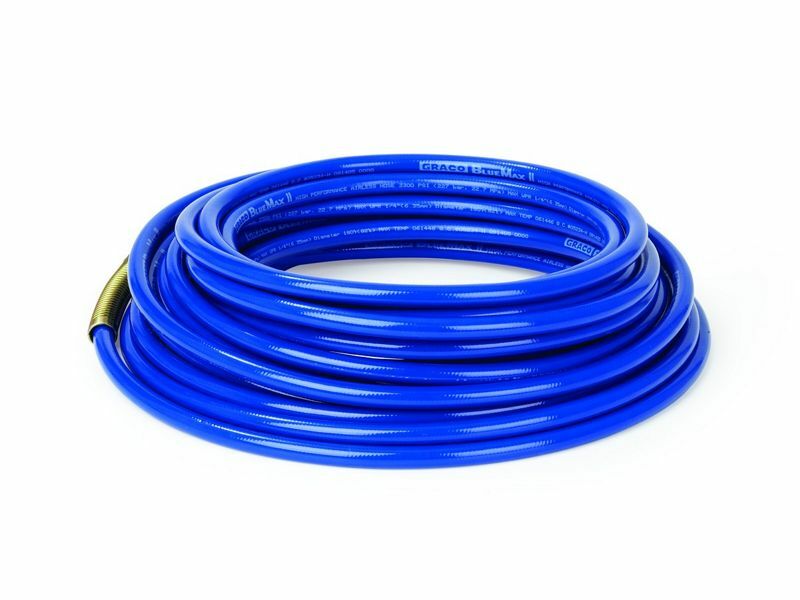 Ecco provides a range of Nylon Airless Hoses for different lengths and bores. G10-240-794 1/4” 15 1⁄4 3300 Blue ??? G10-240-797 3/8” 15 3/8 3300 Blue ??? G10-240-793 1/4” 7.5 1⁄4 3300 Blue ?? ?